Volunteers are still needed. If you can give a couple of hours it would be greatly appreciated. 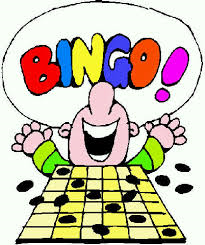 A list of upcoming dates can be found at Copy of E Mail for Bingo Dates July – Dec. 2018. See below for contact information to confirm your interest.